London, Aug 8 - Indian pacer Jasprit Bumrah has been ruled out of the second Test against England, starting on Thursday as he has not fully recovered from a left thumb injury, bowling coach Bharat Arun said on Tuesday. 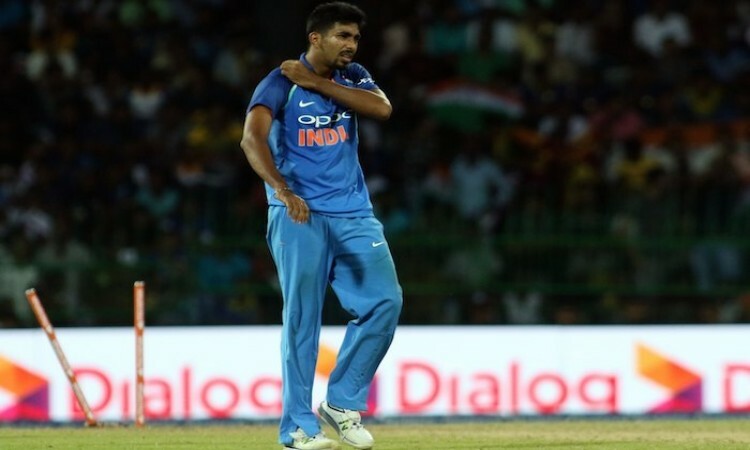 Bumrah underwent surgery after fracturing his his thumb during the first T20 International against Ireland in June. The Indian team management had initially hoped that the 24-year-old right-armer will recover in time for the Lord's Test.